If you are wondering who I am… my name is Dawnelle Brown and I am a Moose Jaw mother of 4, a “retired” paediatric physical therapist and now the home of Saskatchewan Newborn Art. I am based in Moose Jaw, Saskatchewan, but I serve the surrounding areas of Regina, Saskatoon, Estevan, Assiniboia, Swift Current, Davidson, Gravelbourg and everywhere in between. I operate a photography studio in my home here in Moose Jaw, but also offer on location natural light photography for everything except newborns (they like it really warm and cozy… I have better control of light and temperature this way). Okay… once in awhile I will take them outside… but the weather has to be perfect! Having always loved the precious newborn photographs I had seen, I set out on a journey to offer these amazing womb-like poses to the moms and dads of Saskatchewan. 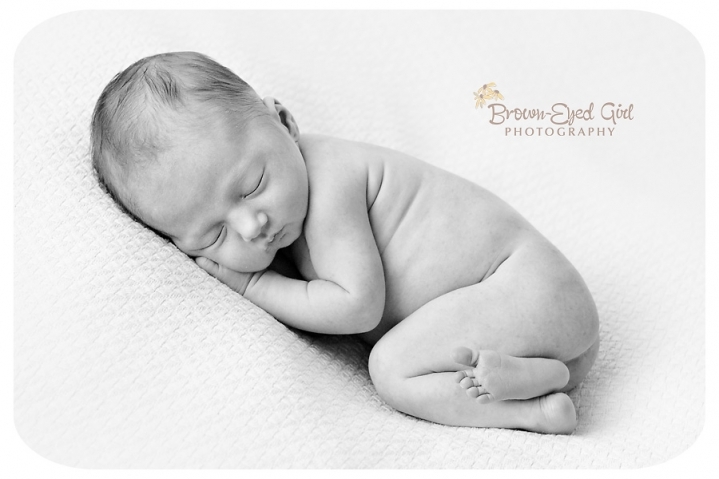 Newborns are photographed preferably between the ages of 4 and 7 days old. After this time period, they do not want to curl up and sleep well for our session. They want to do their own thing and they do not want to be posed. Capture these fleeting memories by booking your newborn’s portrait session while you are still expecting. Reserve your due date. Make me one of the people to call from the hospital with your wonderful news and we will set up your exact session time. Newborn sessions occur in the weekday mornings when baby is sleepy and mom is at best. Don’t miss out on capturing these first early moments… you won’t regret taking the time to document these memories. Sessions are usually 3 – 3.5 hours in length. Brown-Eyed Girl Photography also offers maternity photography…. as this is such an incredibly special time in a woman’s life. 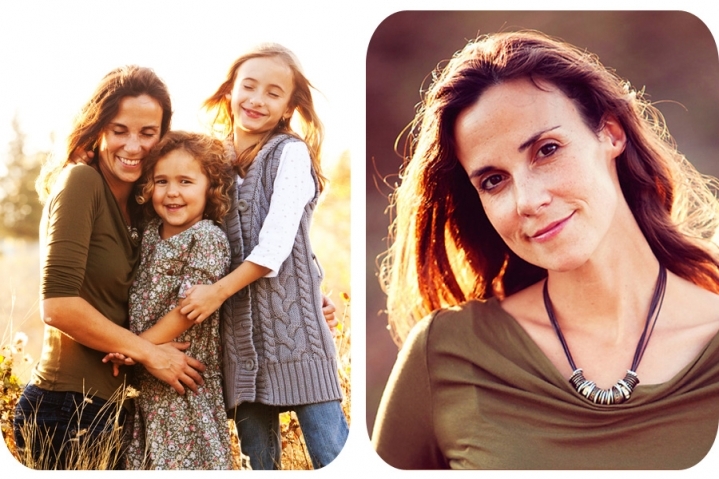 The radiant beauty of the expectant mom… can it be equaled? Maybe by a blushing bride… but I don’t know… the excitement and glow is so incredible. Allow me to show you how beautiful you are! Create a special album with your maternity and newborn photographs together telling the story of this little miracle. You can choose between a studio or natural light session. If you have any questions… contact me using the contact form above. I look forward to hearing from you. And if you don’t receive a reply… please check your spam folder… especially if you are using a hotmail address… my reply may end up in there if my email address isn’t recognized. I love your pictures first of all, I love for you to take pictures of me I am 29 weeks expecting with my second child, am having a boy. I have noticed you live in Moose Jaw and i am in Regina, If I like in-stuido pictures I can come see you no problem 🙂 what are your hours like and what openings do u have for this month of sept ? My son was born on Nov 12 just wondering if you had any openings to do pictures ? Cody… I am really sorry…just saw your post now. I am actually fully booked for newborn photos until the end of March. You could try http://www.jennaraephotography.ca. She is located in Regina. We are expecting a baby boy due June 23/13. What are your pricing for maternity photos? I was wondering if you do cake smash sessions. My son will be turning 1 on the 22nd of December and I would love to have this done. Also, is there any chance it could be done prior to then? Thank you for your interest in Brown-Eyed Girl Photography! Come on in and have a look around. Please contact me if you have any questions. My girl…because a momma’s allowed to be proud…. © 2019 Brown-EyedGirlPhotographyCanada|ProPhoto Website | Designed by That's Kinda Cool!